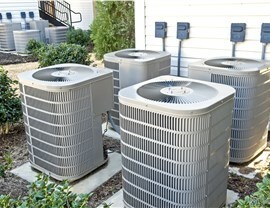 We have more than 20 years of experience in A/C replacements and repairs. Call us today for fast, professional, and affordable service! 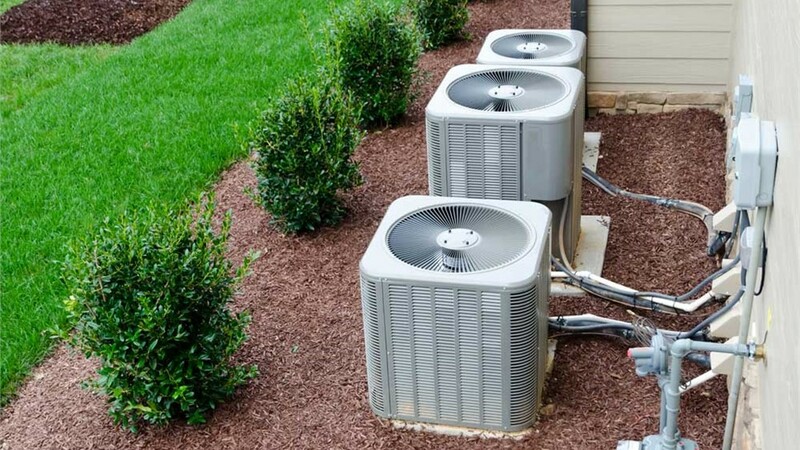 An air conditioner installation can be a big investment, so it’s important to choose a unit that’s capable of cooling your entire space—without overextending itself or costing a fortune in energy. 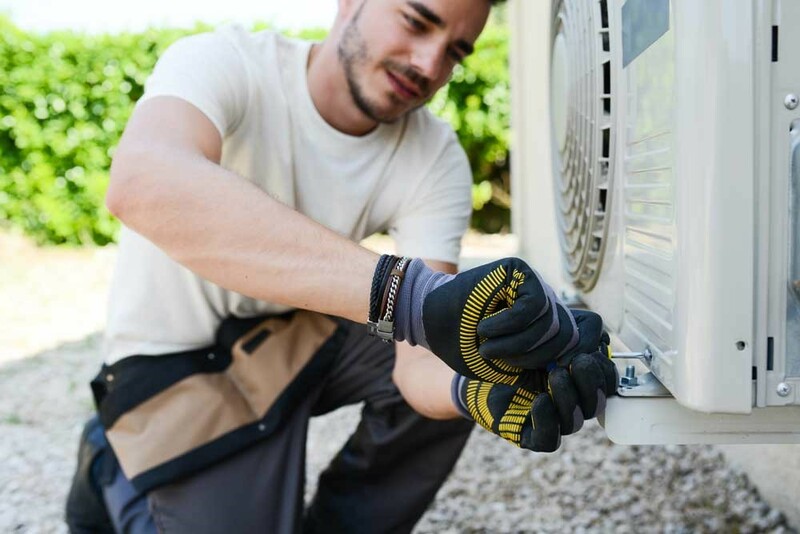 At Direct A/C, we understand the requirements of A/C units in the Greater Miami area, and our air conditioner replacement pros would be happy to help you choose the perfect unit through a free, no-obligation consultation. 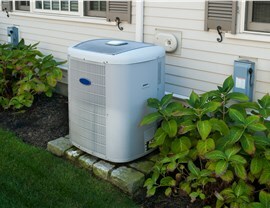 Has your air conditioner stopped working in the height of summer? Are you tired of leaks or noise? 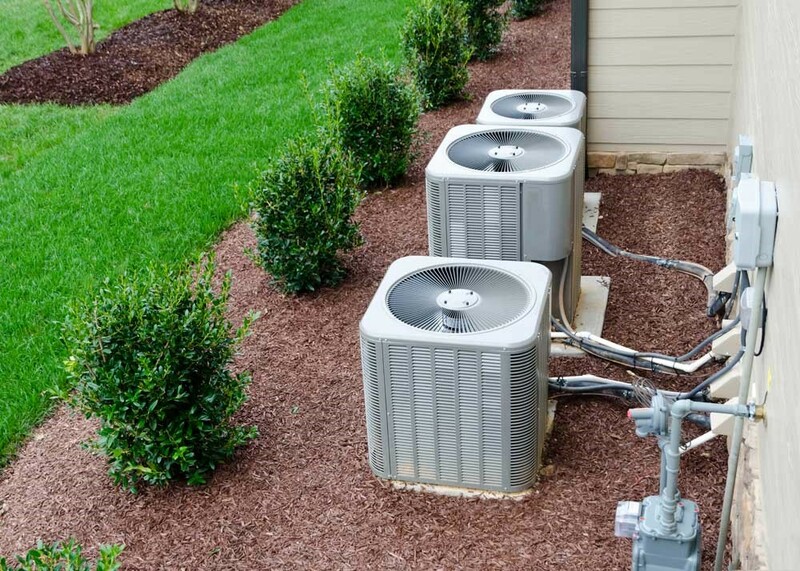 Whatever the specific issue might be, we’re proud to offer both scheduled and 24/7 service for A/C units of all makes and models. 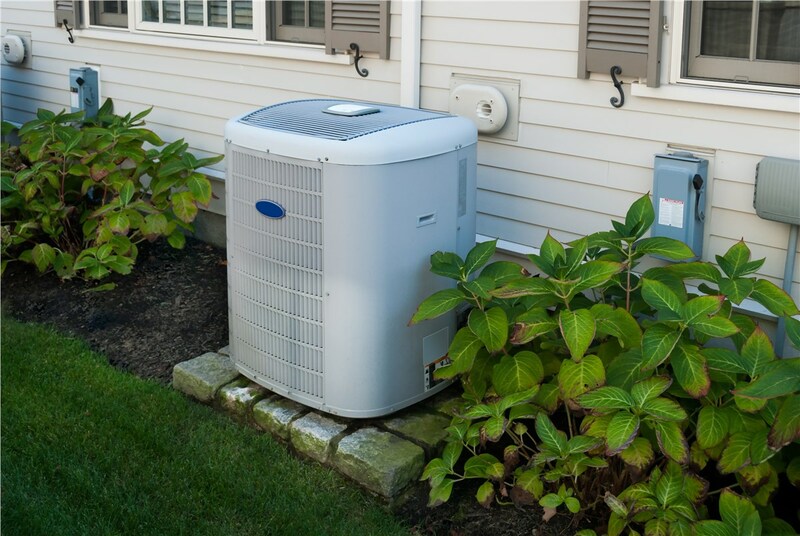 As a full-service air conditioner repair company in Miami Gardens, our staff is highly trained in professional, cost-effective services. Because our trucks are fully stocked, we can often fix problems right on the spot! 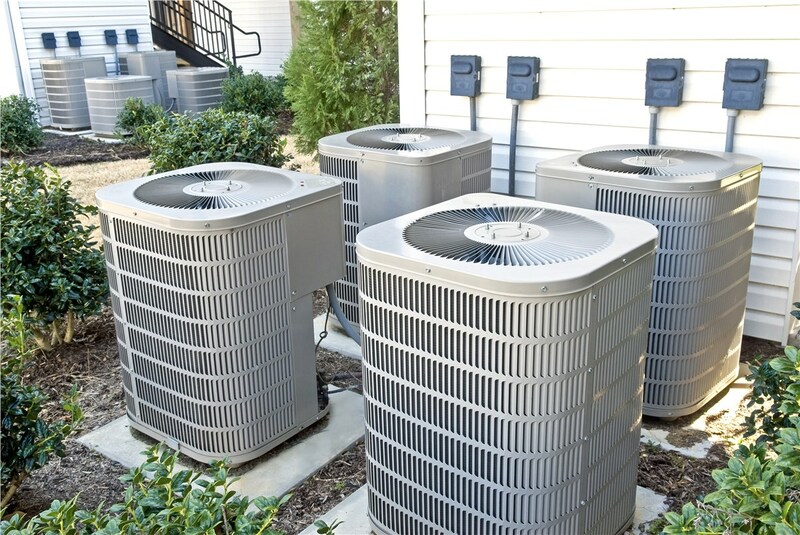 For homes across Miami Gardens, air conditioner services should be quick, professional, and cost-effective—and no one does A/C service better than Direct A/C! Find out more about our repair and replacement options and receive your free in-home estimate by calling us or completing our online form today.